Full-grain leather upper for comfort and soft feel. Pre-molded EVA midsole for optimized comfort and cushioning. Torsion system for midfoot integrity. adiPRENE insert for comfort and shock absorption. 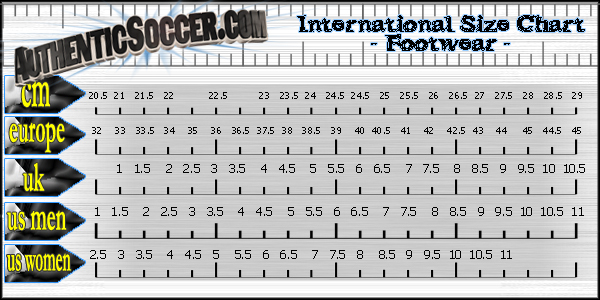 Non-marking indoor outsole for use on polished indoor surfaces. 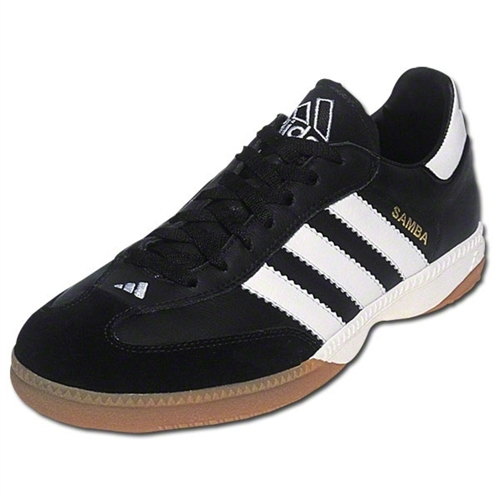 Our adidas Samba Millennium Indoor Soccer Shoe is inspired by the famous Samba Classic. 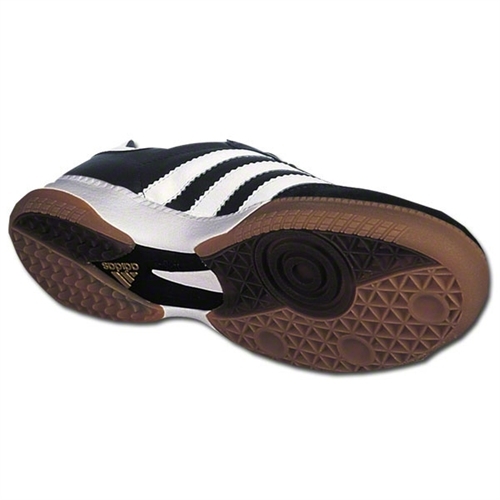 This indoor soccer shoe features high-quality materials and the latest technologies.